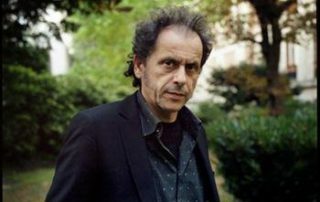 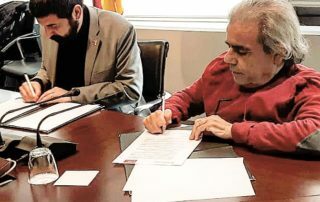 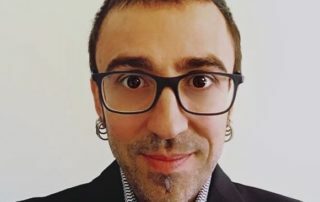 The teacher, researcher and Dr. in pedagogy, Jesús Soldevila, has arrived this March to a collaboration agreement with Down Catalunya to advise our entity in matters of education. 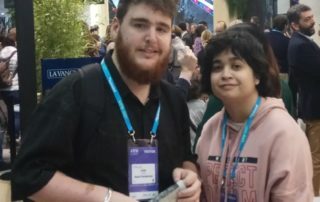 Lluc Valls and Judith Oliveros, two young people from Aura Fundació, representing Down Catalunya, have come to the Mobile World Congress last month to test the most important technological innovations this year. 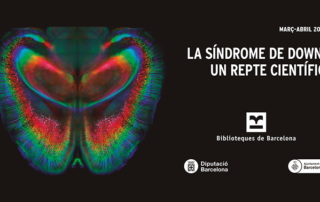 Bibliotèques de Barcelona offers four talks in which several professionals will talk, in an informative way, about the state of research in some aspects related to Down syndrome. 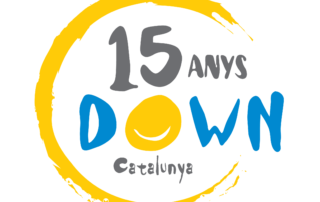 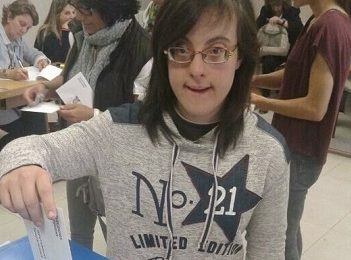 Continuing with the acts of our 15th anniversary, Down Catalunya has reached an agreement with the agency Giny Comunicació, which includes participating in the Journalism course organized by our entity and in the creation of a design made by boys and girls with intellectual disabilities. 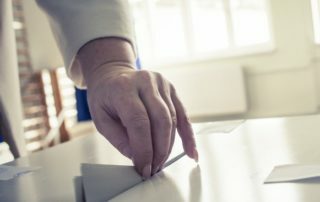 The Constitutional Commission of the Congress of Deputies in Madrid, approved the reform of the Organic Law of General Electoral Regime (LOREG) with 36 votes in favor and just one abstention.